Check your cardiac frequency with Cardiograph, a tool for iOS that makes use of the device's camera to measure your heartbeat with absolute precision. Keep a measurement log with the time, the date and the place the measurement took place, which you'll be able to see on a map. 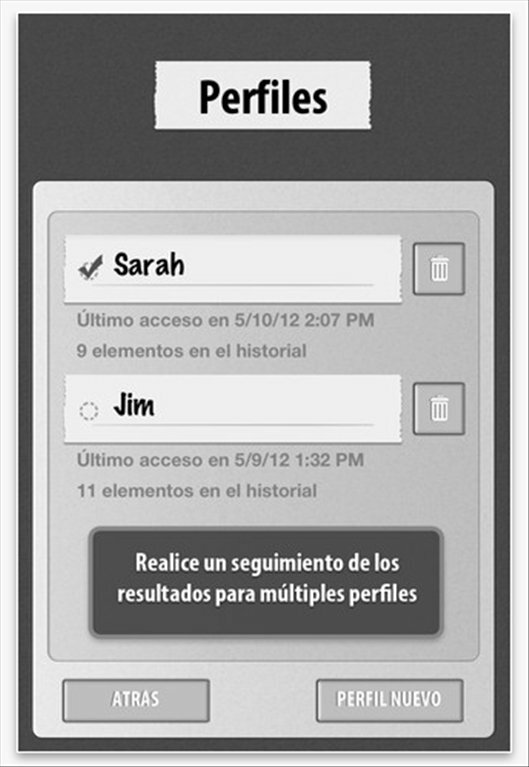 Includes support for multiple profiles. 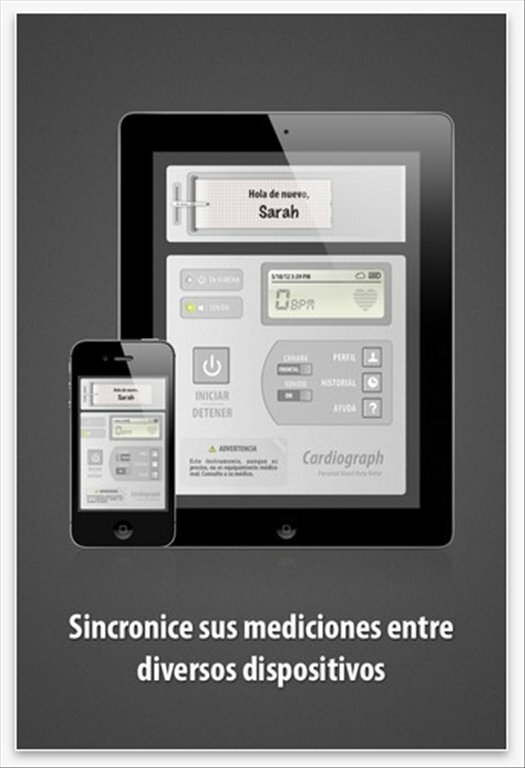 Synchronize your profiles and measurements with other devices by means of iCloud. Control the activity of your heart. 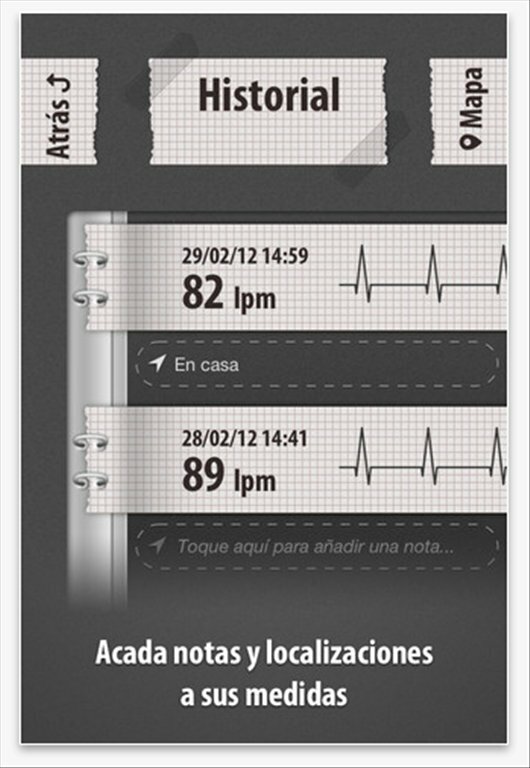 Carry out an exhaustive follow up of your cardiac frequency and create your own history file. 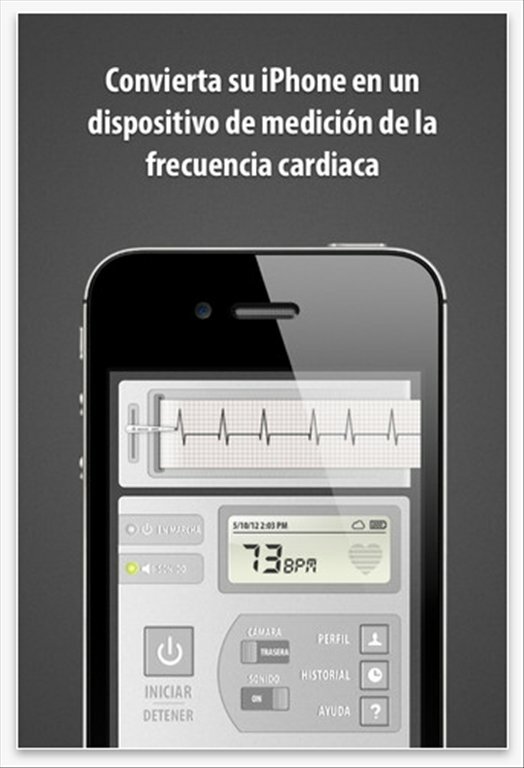 Whether you are an athlete or somebody with heart problems, download Cardiograph free for iOS.